HUGE GALLERY UPDATES, CHECK IT OUT! 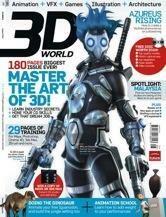 3D WORLD HAD A BIG FEATURE ON AZUREUS RISING IN THEIR AUGUST 2010 ISSUE (SORRY, LATE UPDATE :P ), FRONT COVER MATERIAL! 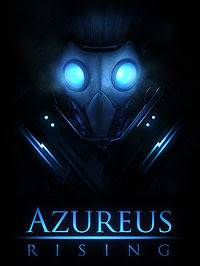 AZUREUS RISING, A PROOF OF CONCEPT SHORTFILM WHICH I WORKED ON AS ART DIRECTOR AND PRODUCTION DESIGNER IS FINALLY DONE! I CREATED CONCEPTS FOR THE SCORPION TANK, THE FLYING DRONE, CARS, WALL AREA WITH GUN TURRETS AND ARCHITECTURE. 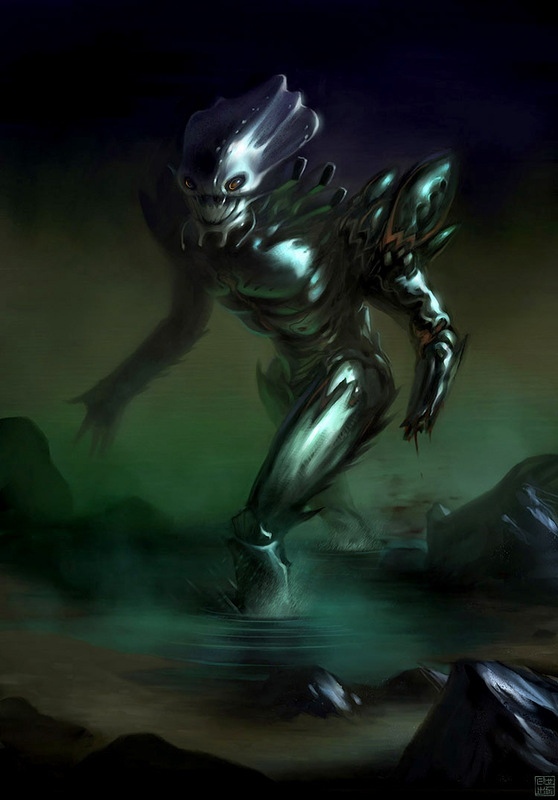 MY GALLERY HAS BEEN UPDATED WITH ALL THE CONCEPT ART I DID. EXPOSE 7 FEATURES MY 'TIME MACHINE'. WORKED ON STAR WARS: THE OLD REPUBLIC - www.swtor.com CREATING STORYLINE ILLUSTRATIONS. EXPOSE 6 IS OUT. I GOT FEATURED IN THERE WITH 'THE ABYSS'. NEW WEBSITE GOING ONLINE, COMPLETE OVERHAUL! HAD A LITTLE FEATURE IN THE LATEST CGCHOSE MAGAZINE ROBOTS ISSUE! CHECK IT OUT HERE, IT'S FREE FOR DOWNLOAD! SEVERAL UPDATES ON THE SITE - CHECK OUT THE PROJECTS SECTION! I AM CURRENTLY WORKING FOR DAVID WEINSTEIN AS ART DIRECTOR ON AN ANIMATION FEATURE FILM AND I AM DOING CONCEPT ILLUSTRATIONS FOR PAT LEE PRODUCTIONS. I RECEIVED A CG CHOICE AWARD FROM CGSOCIETY FOR OMINOUS WINDS! I HAVE ADDED A STORE LINKING TO A SELECTION OF PURCHASABLE PRINTS AT DEVIANTART!